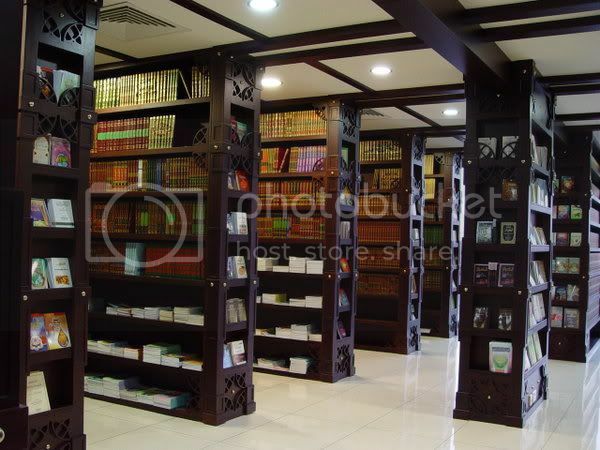 What are some things that will keep a person firm upon Salafiyyah and distant from the paths of misguidance? [f] their harshness against the people of desires. It is suitable that they are the ones to take (knowledge) from, the knowledge that is paired with wisdom. Staying distant from the people of innovation and desires, keeping away from their gatherings, and not subjecting oneself to their debating and argumentation. 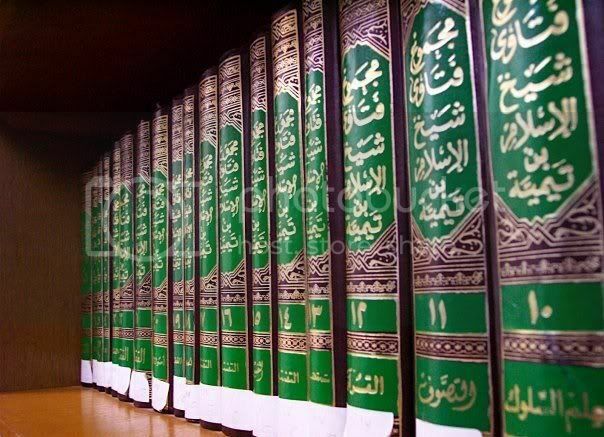 Reading the books authored by the Salaf, reading them with the scholars if that is possible. 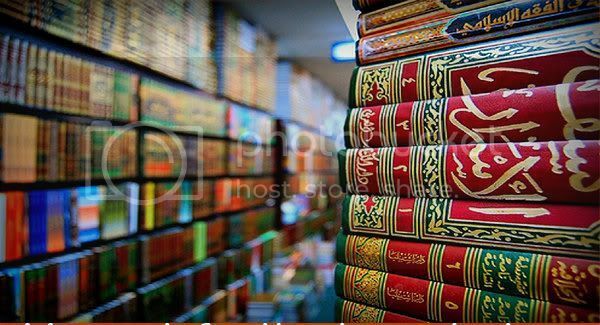 If that is not possible, then asking about the phrases or subjects which are difficult to understand within these Salafee books, asking the people of knowledge about them, so they can clarify any misunderstandings one encounters.